The heck with canned chili, my Homemade Chili with Beef & Beans is the best way to go. 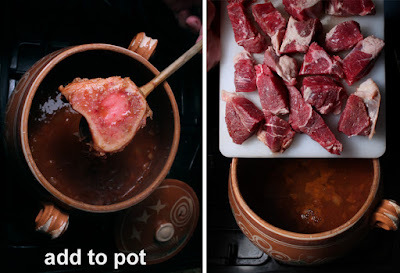 Slow cooking cheap pinto beans with beef is a perfect combination. And when pinto beans are flavored with dried chilies, tomato sauce, cumin, oregano, brown sugar and a little vinegar, that's a whole lotta flavor. Beef and Bean Chili is a Southern staple, especially in Texas. Pull into any truck stop or BBQ joint and you'll find it. Sometimes it's fiery spicy, so make sure to get a tall glass of iced tea. You can get plain Chile Beans without meat, but in cattle country, why bother? Toppings for your steaming bowl of meaty chili vary. My wife doesn't like raw chopped onion on hers, but I do. We both like cheese though, especially sharp cheddar cheese. 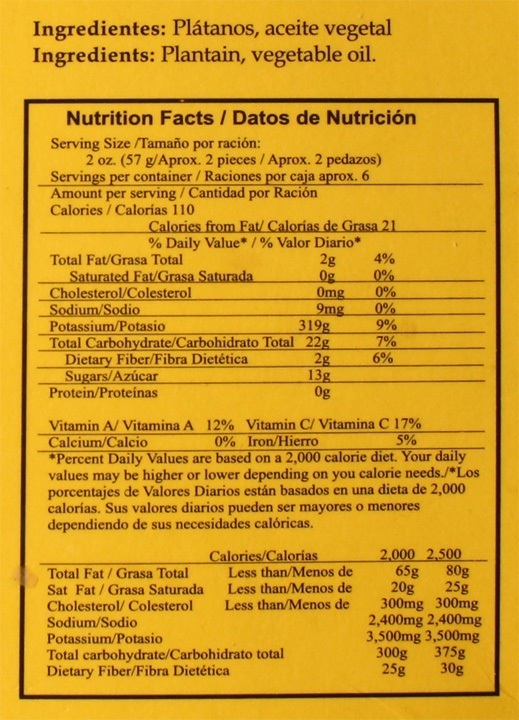 A Tex-Mex version has a scoop of Fritos Corn Chips out of the bag. I know it sound weird, but the extra salty fried corn chip crunch kicks this lowdown cowboy cuisine into high gear. Go ahead and get a small bag of Fritos (I like lightly salted) and see what I'm talking about. 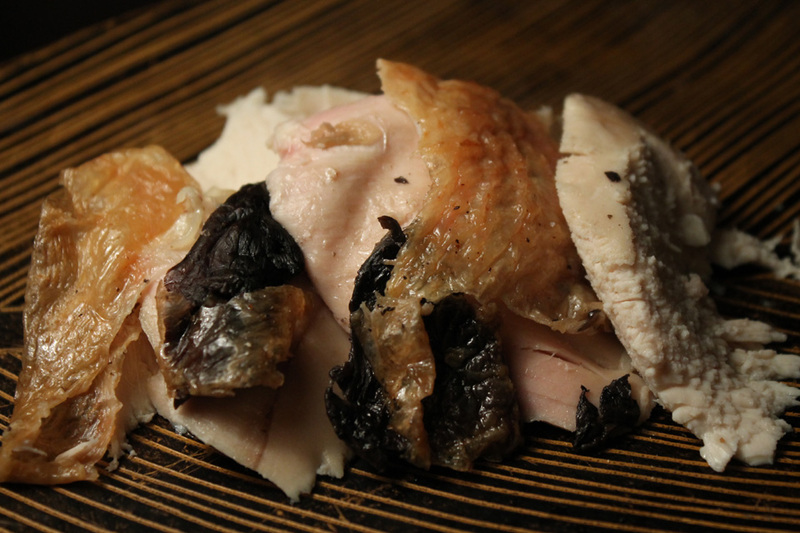 The most unusual ingredient for this recipe is a package of dried chile. I get mine from the 99c only Store and from my local Latin market. You only need about 6 dried chilies. 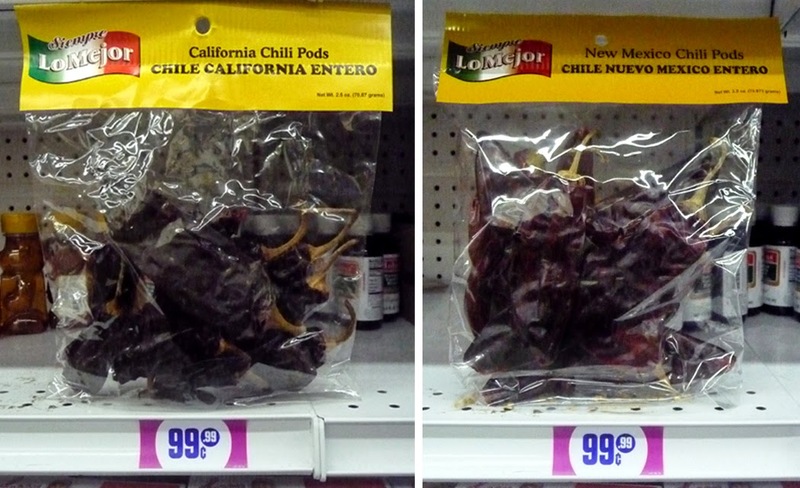 Packages of dried red chilies come in a variety of types: California, Ancho, New Mexico and Guajillo. The colors go from deep red to black. 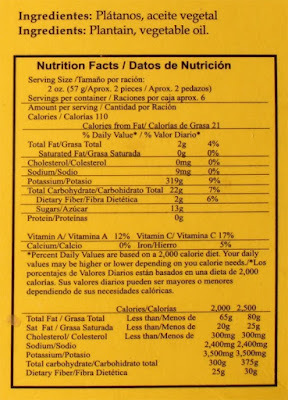 Ancho chili has the strongest flavor, while the others are mild. And you soak them in hot water for a few minutes to soften, but make sure to remove the stem and too spicy hot seeds first. You may still have a little bit of heat though. All the other veggies and spices are easy to get cheaply. 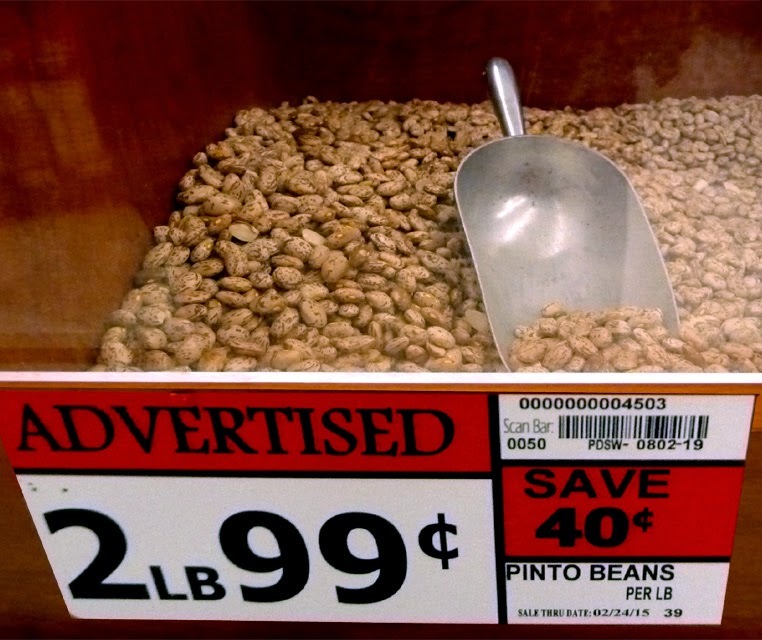 And pinto beans are about the least expensive legume you can find - often for way less than a dollar per pound. They take at least 3-4 hours of simmering to make tender and thicken the broth like Ranch Style Beans from a can. And they will be even tastier the next day, when you heat them up again. As for meat, I've been cooking with beef shank lately. I first tried this cut of beef in an Italian classic pasta dish called Pasta alla Genovese (just click here to see that recipe.) It is quite lean, but in need of braising for a couple hours to break it down into tender bites. My local Latin market stocks whole sliced shanks for less that two dollars per pound - now that's even cheaper than ground beef these days. 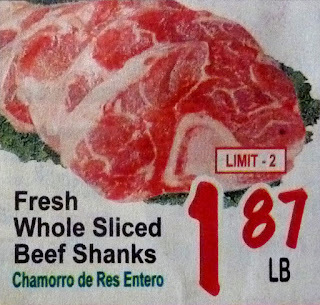 The large packages of beef shank are in the 5-7 pound range. 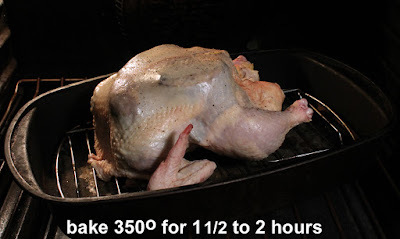 For my recipe you will need 2-4 pounds of meat. 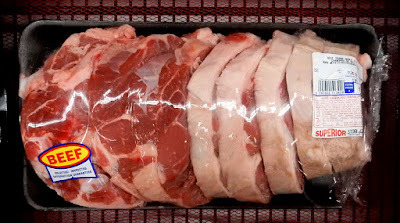 Of course, add as much beef as you like to suit your budget. 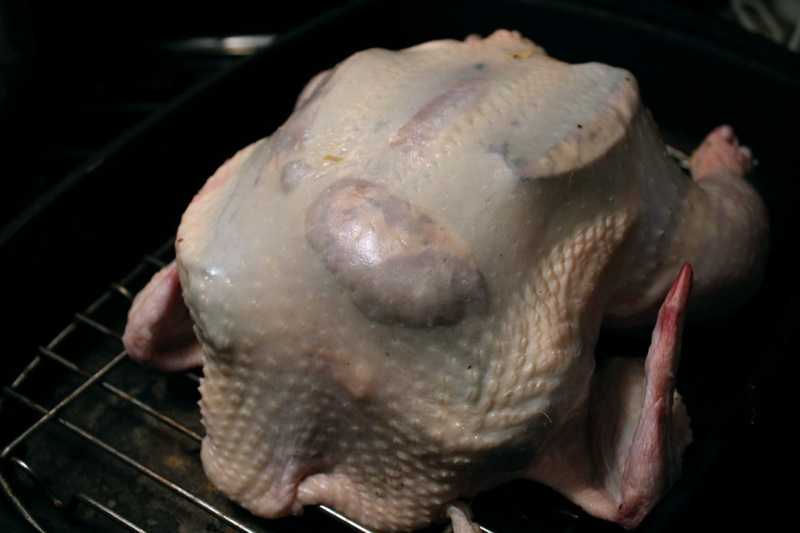 Any leftover meat freezes well. 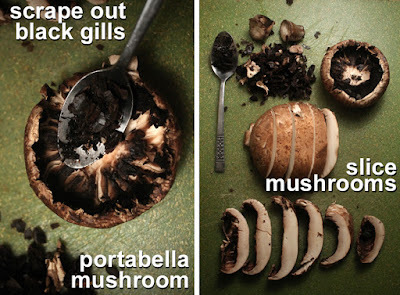 You can use any cheap cuts of beef for this recipe, even ground beef. Any beef will tenderize using my cheap$kate recipe cooking technique. The aroma of my slow cooking Homemade Chili with Beef & Beans will draw a crowd. So keep the doors and window closed if you don't want unwanted visitors! Hey, this recipe will feed a crowd, so don't be stingy -- go ahead and throw a Chili Party and invite the neighbors. And don't forget to get a large bag of Frito Corn Chips. 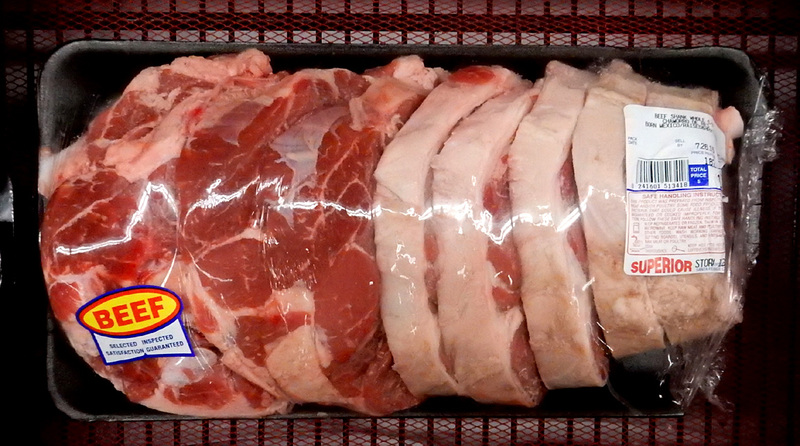 2-4 pounds beef - any favorite cut. I used cheap beef shank. Okay to use ground beef. Add as much beef as your budget will allow. 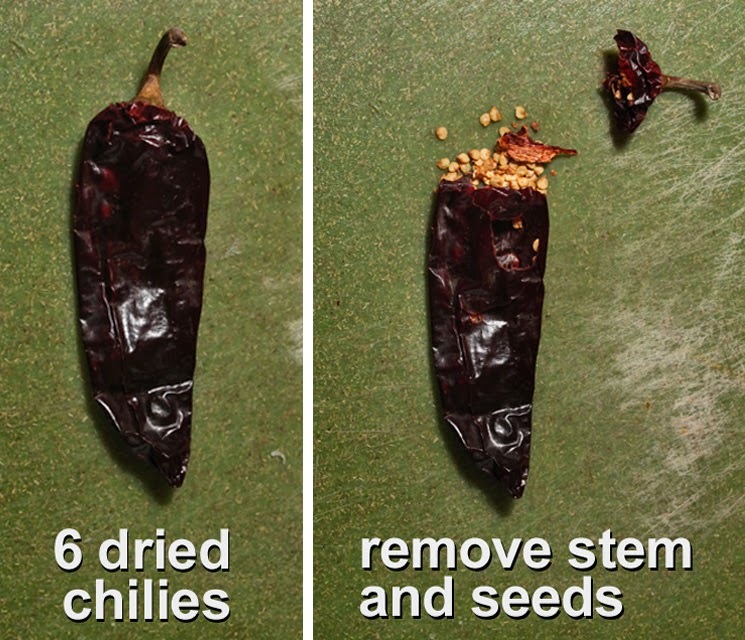 6 dried chilis - remove stem and seeds. I used California Chilies. Okay to use any type of dried red chilies, except for the very small fiery ones. 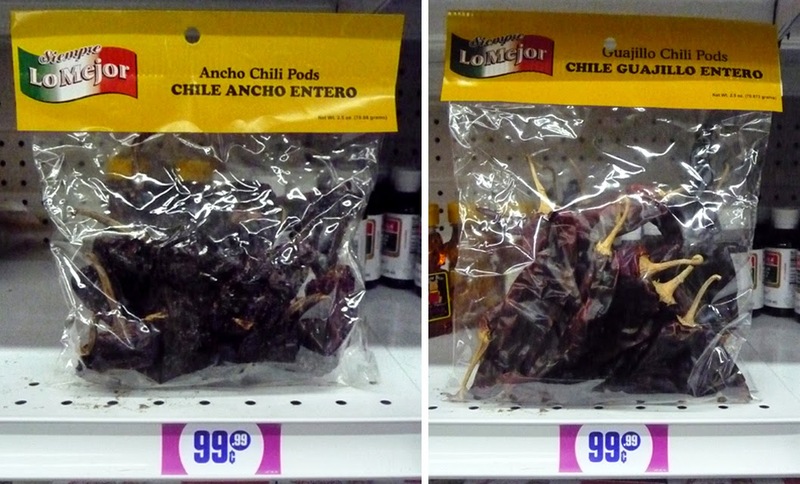 Other dried red chilies are Ancho, New Mexico and Guajillo. 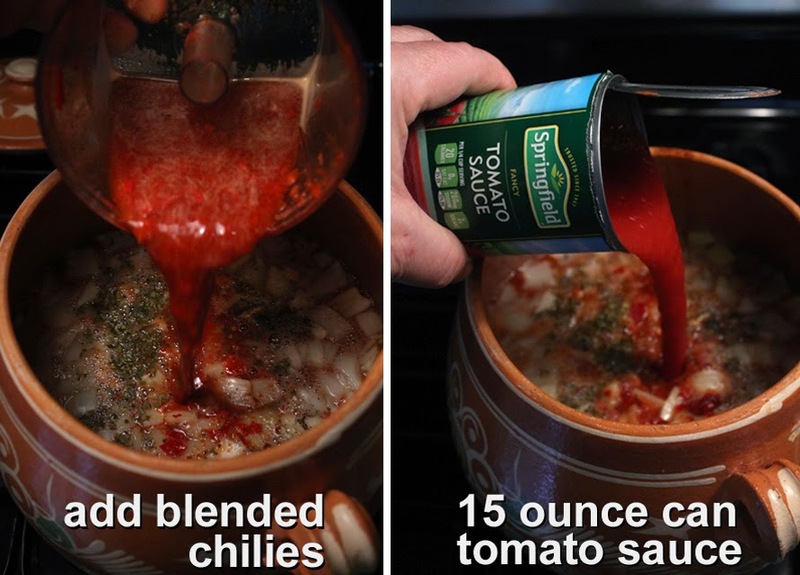 For an easy substitution, use two 15ounce cans of red chile, enchilada sauce, or 4 tablespoons of red chili powder. 5 cups of water - for boiling the beans. Add one chopped onion and a tablespoon of minced garlic. Some cooks like to saute onion and garlic first. Dried chilies should be soft and the chili broth cool enough to blend. 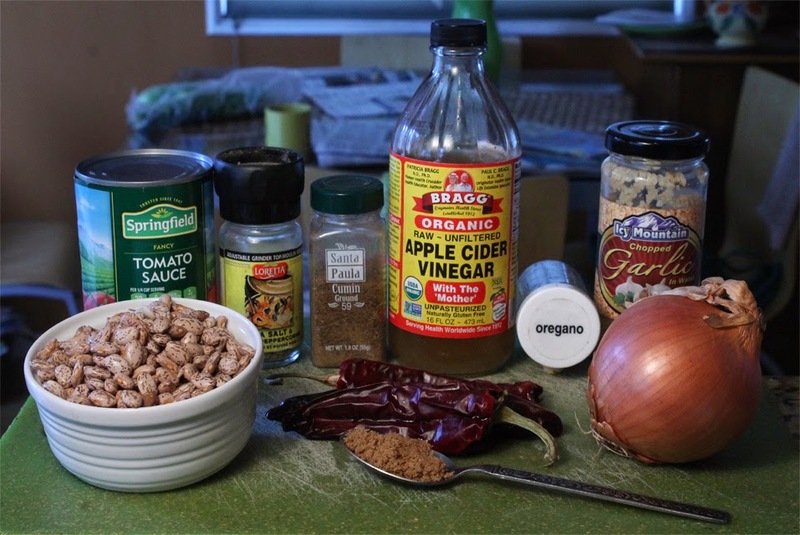 Add chilies to a blender or food processor, and enough chili broth to cover the soft chilies. 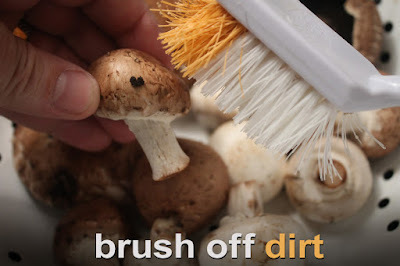 Blend for a 30 seconds to a minute until smooth. Some chili pieces will still be left, but that's okay, as they will dissolve after a few hours of simmering with the beans. 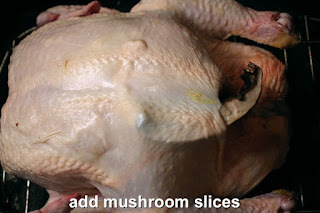 Slice beef into bite-sized pieces. 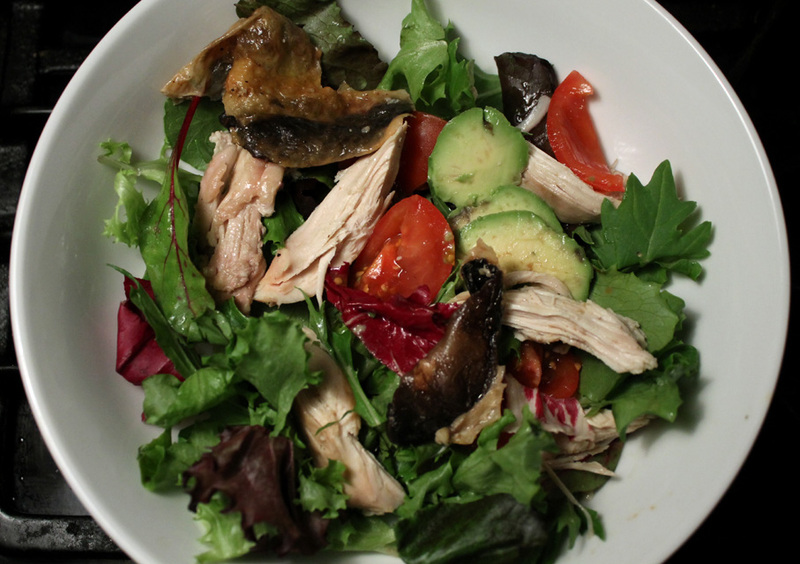 You can remove excess fat, but do leave just a little for some richness. 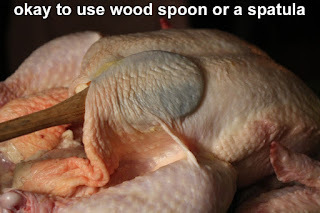 Also add any bone attached to meat - that's extra flavor! 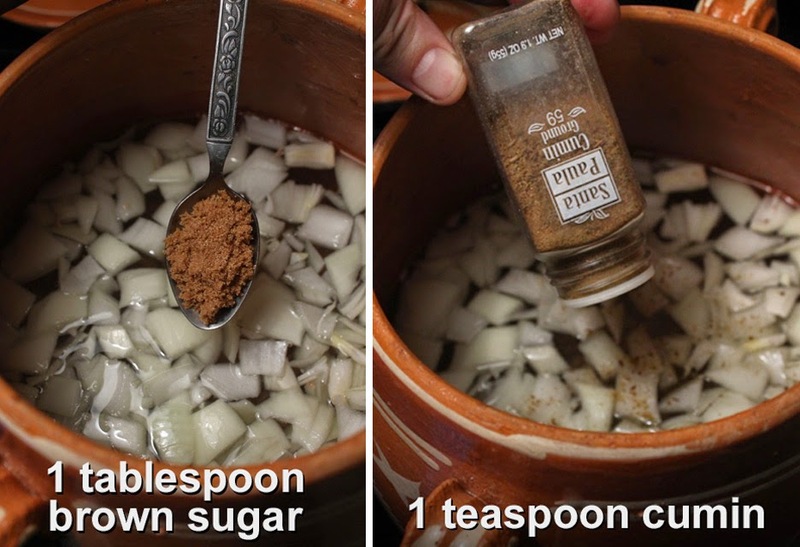 If using ground beef break it into chunks - as ground beef cooks, it will crumble apart every time you check on chili to give it a stir. Mix all the ingredients in the pot. Now bring it all to a boil, then reduce heat to a low simmer and cover the pot. 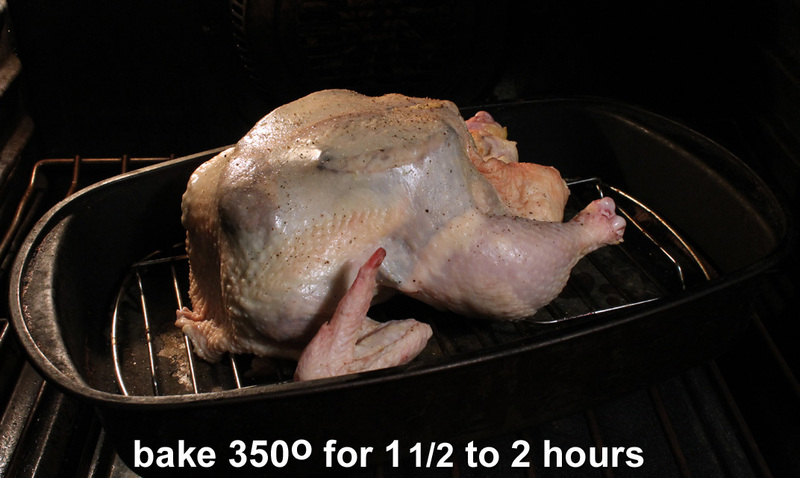 Cook about 3-4 hours. 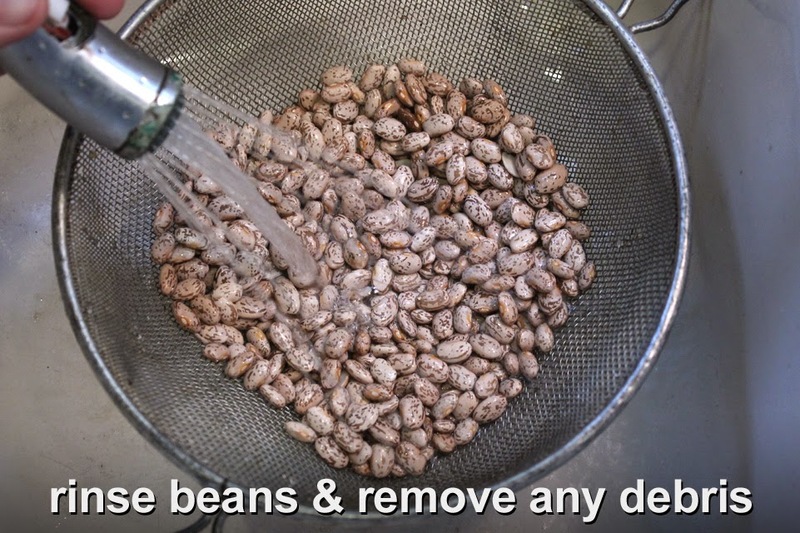 Check beans every half hour to stir, so beans don't stick to bottom of pot and burn. Uncover the pot and cook another hour reduce and thicken the liquid, if necessary. Taste Beef and Bean Chili before serving to make sure the beans are tender. 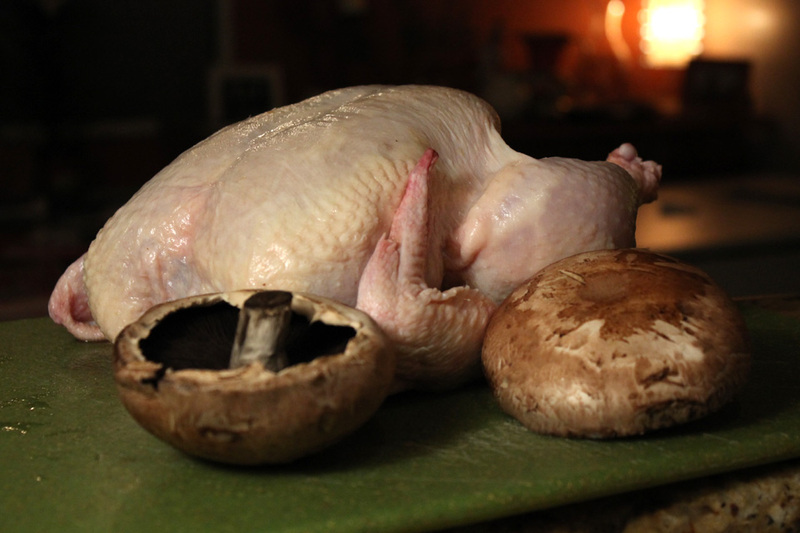 If you use beef shanks there is a soft marrow in the bone. I call this the "chef's reward." Carefully remove the bone and scoop out the marrow. Spread it on half a slice of toast with a pinch of salt, or just eat it right out of the bone - it's so creamy and rich! Texas-style Beef and Bean Chili, served in a BBQ joint, has been slow cooking all day. If the liquid cooks down too much then add a little water, as needed. Stir occasionally so beans do not stick to bottom of pot. 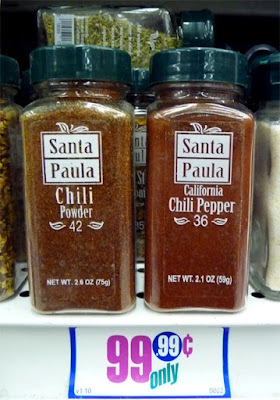 For more chili flavor add a couple more dried chilies, or add a tablespoon of chili powder or paprika. Just taste the broth after a couple of hours to see if it needs more chili spice flavor. Soaking pinto beans overnight will reduce cooking time by an hour. 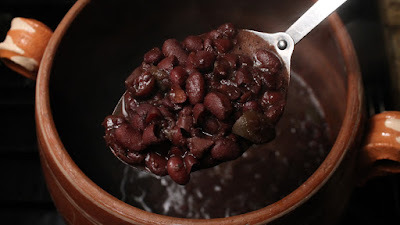 For a simple instant version of Beef and Bean Chili: fry up some ground beef, add a tablespoon of chili powder and a can or two of cooked pinto beans. Finally mix and heat it all up! Fried and frozen, Ripe Plantain Slices by Tio Jorge is a great Deal of the Day. Black is truly beautiful for this fruit. 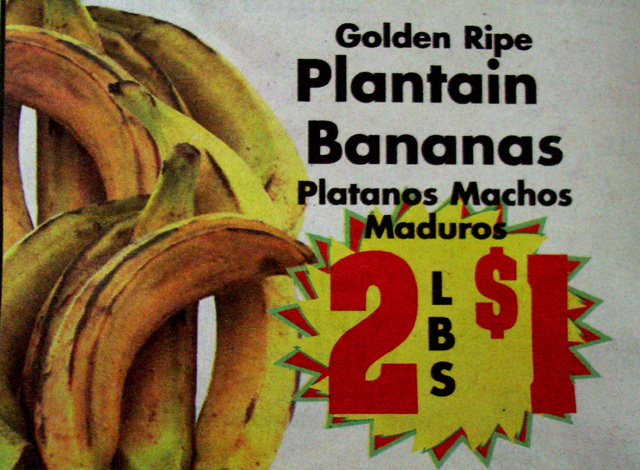 Plantains are not like typical bananas because they hold up to cooking without turning to mush. But it takes patience. 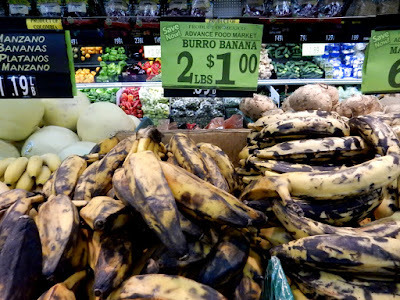 A typical sweet Plantain must ripen to black before it reaches maximum sweetness. 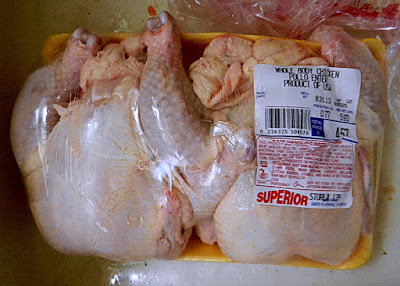 Since they are usually sold green, this may take a couple of weeks until they turn black and are ready to fry. 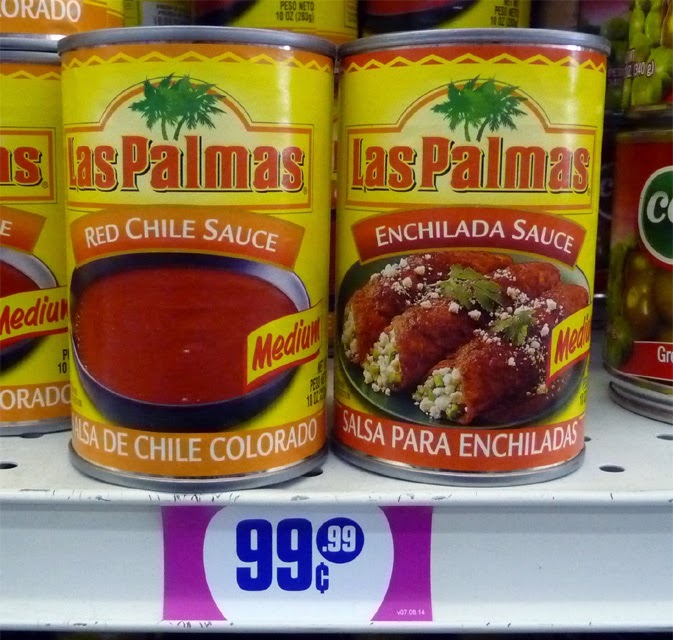 I find them in Latin markets and even regular grocery stores are starting to stock them. 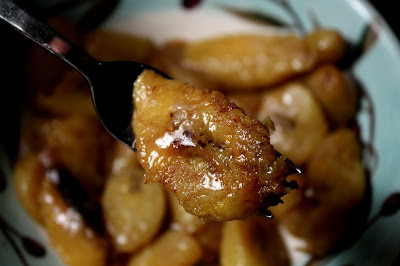 South or Central American, and Cubans serve Fried Bananas like typical Americans do with French fries. Is it a dessert or a side dish? 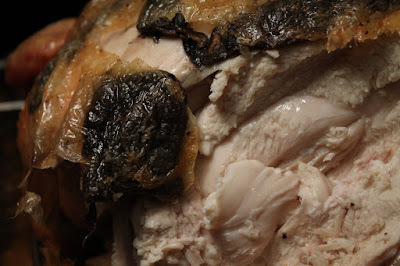 Go to local a Cuban restaurant for Roast Pork or Chicken and it's a sweet side dish along with white rice, black beans and tender starchy yucca. And if you are looking for cheap$kate Cuban Recipes I have a flotilla-full a click away here, including: a Cuban Sandwich, Black Beans, Roast Pork, Fried Plantains and Tostones, Yucca, Cuban Salad, plus a refreshing Mojito flavored with sugar cane. Let's get this out of the way, Fried Plantains are greasy. I guess you could roast them for a low fat version, but Latin palates are used to eating them fried in a lot of oil. The ingredient list of this Deal of the Day only mentions banana and vegetable oil and that's okay with me, the less chemical additives the better. These Frozen Plantains are cooked, so all you need to do is zap them for 2 to 4 minutes until hot. 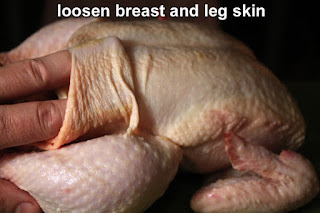 They are tender and sweet just like they should be. When I cook with them I will brown them more, but this frozen version is close enough. I got these Fried Plantains at my local 99c only Store in a 10 ounce frozen package. 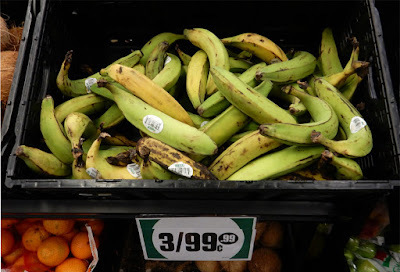 I would guess that the amount equals about two plantains - this is a good deal as a typical Latin market would sell them raw for the same price. So for convenience, they are fine. 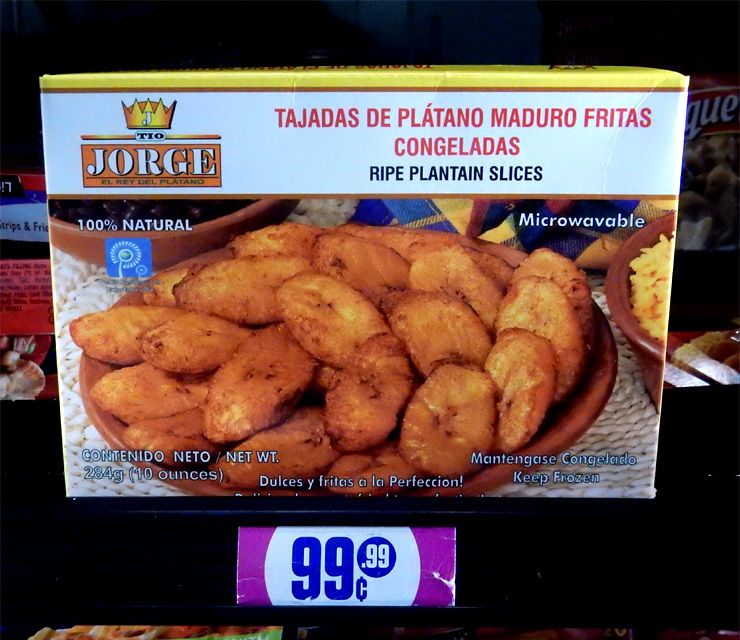 So on the 99 Cent Chef's Cheap$kate Scale of 1 to 9, 9 being best, I rate Ripe Plantain Slices by Tio Jorge a a perfect 9 ! If you find these, then pick up a few packages, they are a sweet side that even kids would approve of.